Every occult order worth its weight has a library of mystic truths. But the truly wondrous, truly frightening truths require you look deeper. That you delve in long, lost places. These, my friend, are those long, lost places. 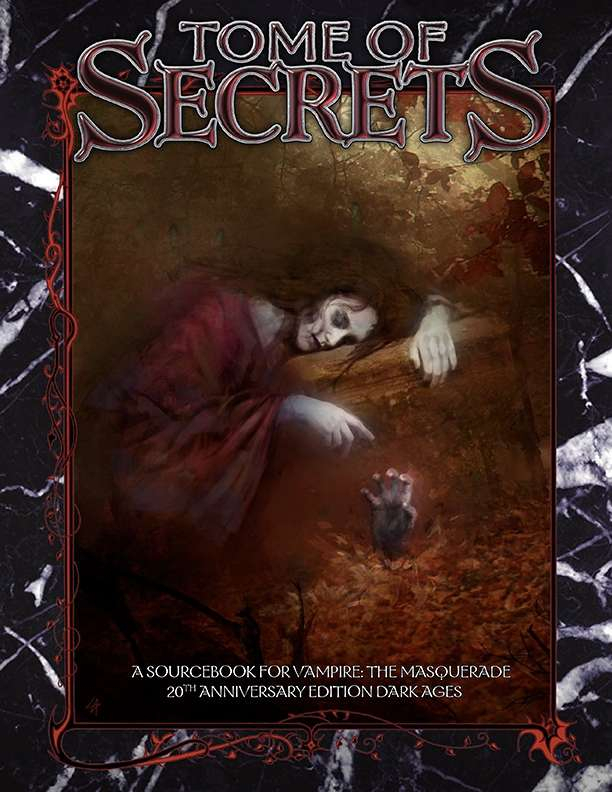 This book was made possible by the backers of the Deluxe V20 Dark Ages Kickstarter. the Giovani, and Laibon necromancers." Laibon doesn't have Necromancy, I think they don't exist in V20 DA, it should be Lamia, shouldn't it? Laibon Legacies do appear in V20 Dark Ages. As far as I know, you can still use the various types of magic (Thaumaturgy, Assamite Sorcery, Koldunism, Obtenebration etc) in the modern day era books. what Scott said. All in all it is up to your Storyteller to allow it or not but nothing in the books specifically limits it's use to the Dark Ages.